Hi There, I am having trouble finding an auto insurance policy that fits my situation. I have a vehicle that I am registering through my Montana LLC. For this particular vehicle I am only interested in a declared value policy. It's a japanese import and I'm worried that in the event of a loss, the insurance company will not reasonably assess the value. There are plenty of auto insurance groups that have told me they would do declared value insurance for just myself, but not for my LLC. Does anybody have any experience here, perhaps suggestions on auto insurance companies that will help me? Thanks in advance! 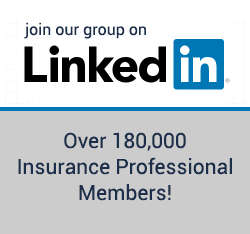 Have you contacted an independent Montana Insurance Agent? Are you talking about Agreed Value or Stated Amount? At MGB Insurance Services we'd probably look at Chubb/ACE or Encompass. Got into a Minor Accident - Car Was Declared "total Loss" - What Should I Do? How to Save Car from Being Declared Total?